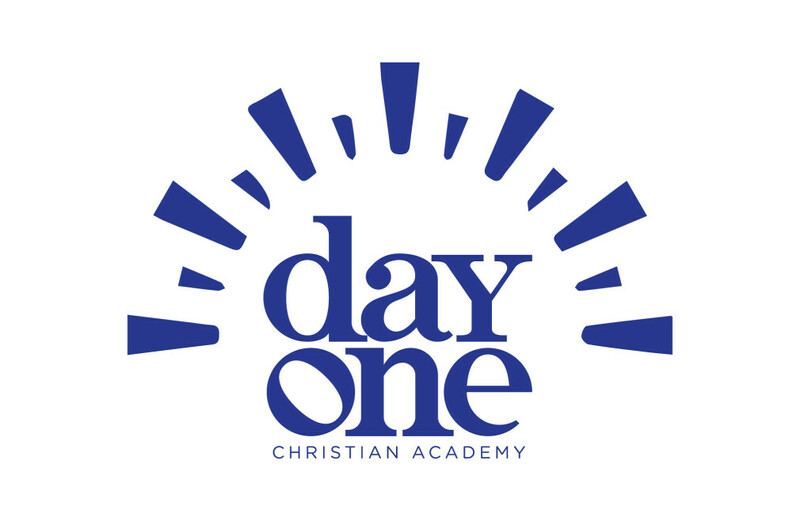 Day One Christian Academy's open enrollment is officially open February 11-March 29 for the 2019-2020 school year. Our non-profit, Christian school for infants through Pre-K offers flexible scheduling from 6:30am-6:30pm. Our mission is to provide quality, early childhood education, through a developmentally-appropriate and Christ-centered curriculum, in an atmosphere of Christian love and grace. Download a packet HERE, or pick one up at the Welcome Center on Sunday. Open enrollment closes March 29, and all applications received after this date will be put on a waitlist, so don't delay!